Since Kylie Jenner announced the birth of her daughter on February 4th, 2018 (the baby was born on February 1st), her family has stayed relatively tight-lipped about the new arrival. Khloé Kardashian shared a bump selfie and Kim Kardashian wrote a short but sweet note to Kylie, but that’s about it. 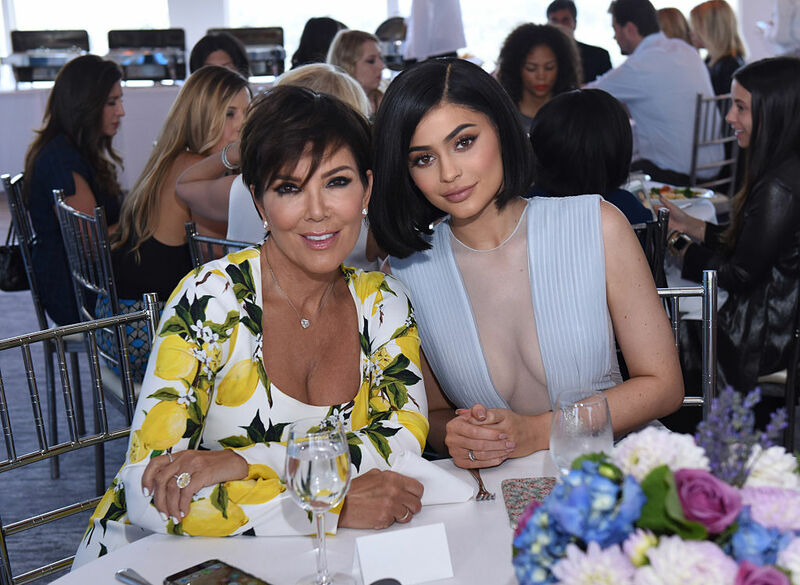 Now Kris Jenner, who already posted a short tribute to her youngest daughter on Instagram, has finally spoken out about Kylie’s foray into motherhood. "It's a lot of little people. I love it though," she said. "I love every second of it. It's such a blessing." We don’t know what we expected from Kris: Tears of joy on the red carpet? Who knows? In true Kardashian fashion, Kris kept her commentary close to the vest. Maybe she’s saving the best Kylie details for the season finale of Keeping Up with the Kardashians, a time-honored family tradition. Not every 20-year-old mother is greeted with this much joy and gratitude from their own mom, so it’s lovely to see this group of women rally around their youngest family member as she enters motherhood for the first time.